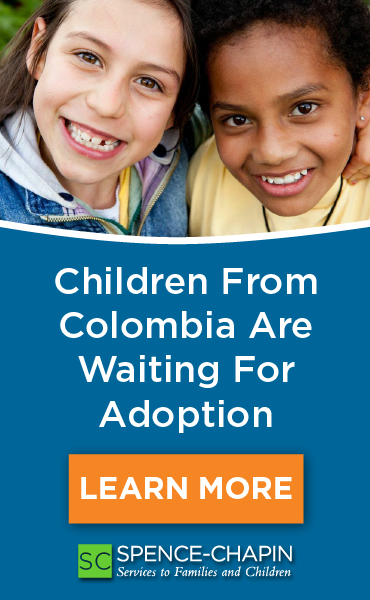 With such a significant need for adoptive families, it would be ideal if the requirements to adopt from a foreign country were standard across the board, but that is just not so. Eligibility requirements vary from country to country, due much in part to the cultural norms and beliefs in that particular country. When single parenting is not the cultural norm for a country, men and women hoping to adopt as a single parent often have fewer options and stricter requirements when pursuing an international adoption. Bulgaria – Both single men and women are eligible to adopt. The adoptive parent must be at least 15 years older than the child. While the preference is that the adoptive parent be no more than 45 years older than the child being adopted, we have seen great flexibility for those individuals interested in adopting children eight and older, sibling groups, and children with multiple or more significant needs. Bulgaria will consider single women to be matched with children of either gender ages one year or older, but prefer single men be open to adopting boys ages eight and older, or boys with moderate special needs. Haiti – Single women ages 35-50 (at the time of dossier submission) are eligible to adopt from Haiti. 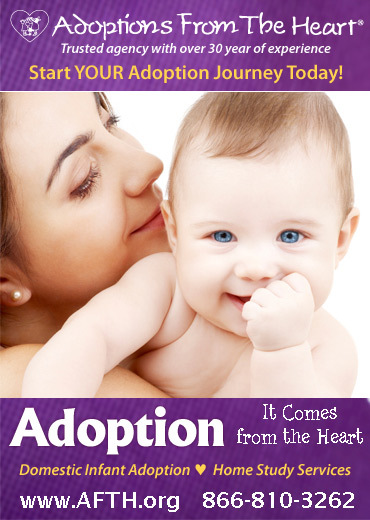 The adoptive mother must be at least 14 years older than the child being adopted. Mexico – Single women are permitted to adopt from Mexico. The adoptive mother must be at least 25 years old. Additionally, there must be at least 18 years and no more than 45 years between the age of the adoptive mother and the age of the child. Samoa – Single men and women are permitted to adopt from Samoa. It must also be noted that to be eligible on the US side, single parents are held to the same income requirements as married couples, meeting 125% of current United States poverty guidelines for the number of people in the household (including the intended child(ren) to be adopted). Additionally, single men or women must be at least 24 years old at the time of filing the I-600A/I-800A, and 25 years old at the time of filing the I-600/I-800. Those singles adopting from a Non-Hague country must be 25 at the time of filing the I-600. 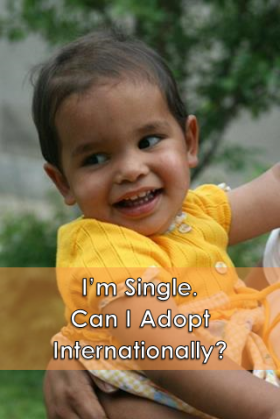 If you are single and interested in adopting, please do not be discouraged. With a little research, there is likely an option for you!